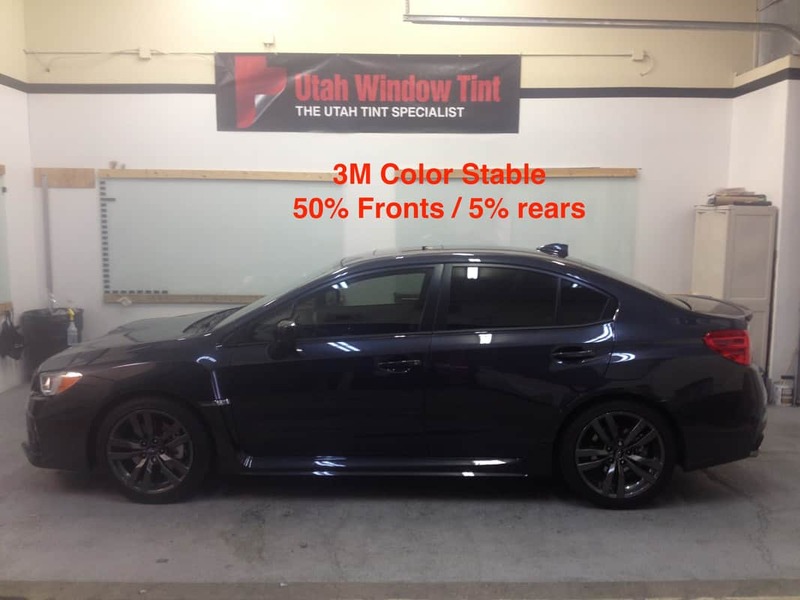 Utah Window Tint has a long history with 3M. We are very proud to be one of the select few to be awarded and named a 3M Prestige Dealer. 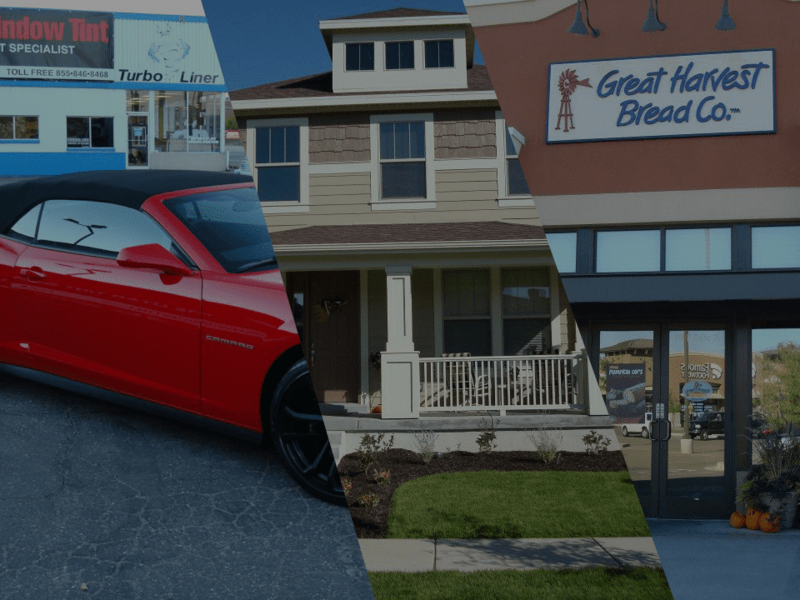 We have complete access to 3M’s full line of Automotive Window Films, Residential Window Films and Commercial Window Films. These high quality window tints provide Solar Control, Safety Security and Anti Graffiti benefits. 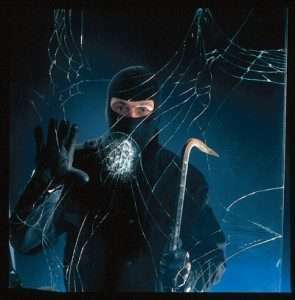 We also have Decorative Window Films. 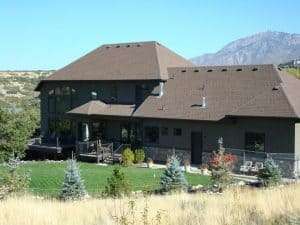 We proudly serve all of Utah. 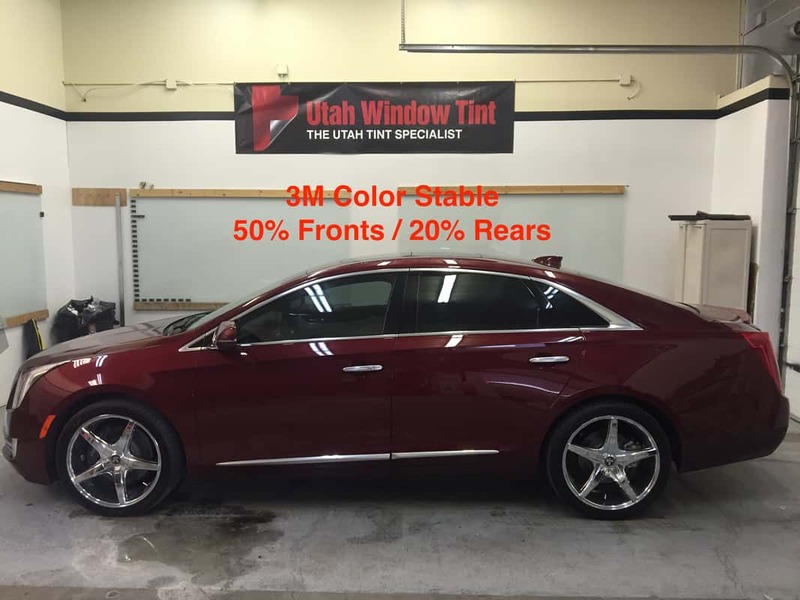 We are centrally located in Sandy, Utah for our Car Tinting and 3M Clear Bra customers. 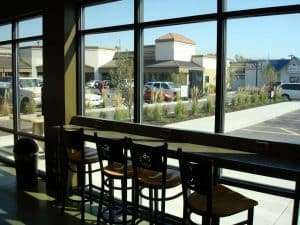 We have a comfortable waiting room with TV, beverages and Wi-Fi for our customers that would like to wait for their car or truck to be tinted. We look forward to serving you. 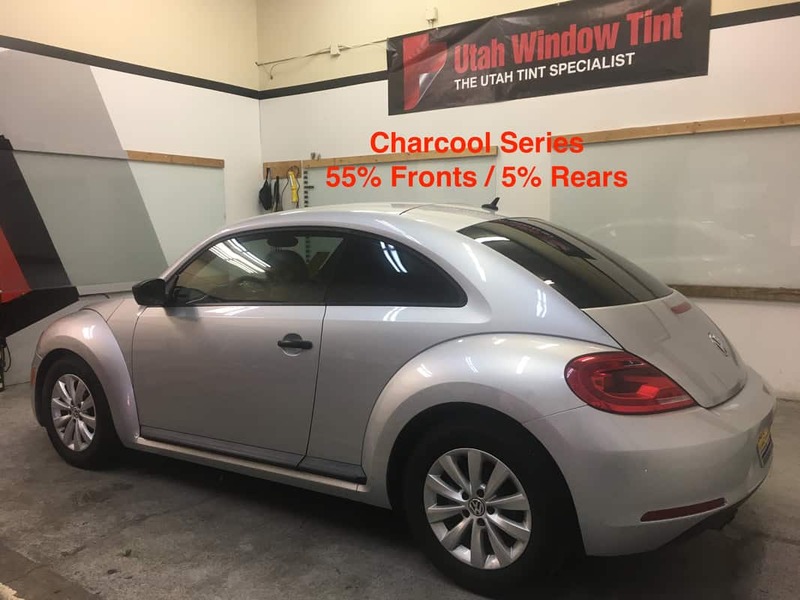 Tinted windows reduce glare, protect your car’s interior, and keeps you cooler during hot weather. 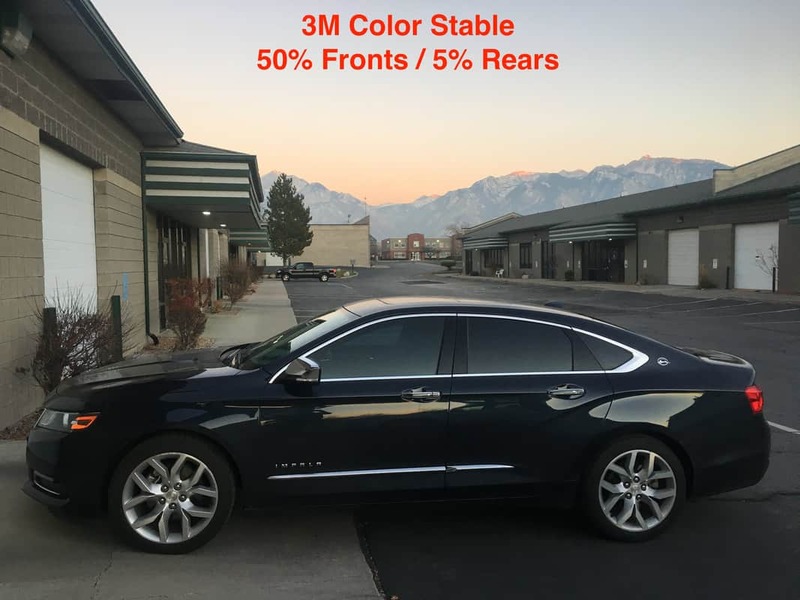 Keep your car looking new longer! 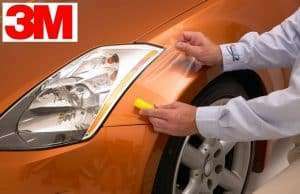 Protect your car’s painted surfaces from bugs, rock chips, and sand abrasion. Enhance your privacy, cut cooling costs & minimize UV damage to window treatments & upholstery. Employees are more productive in a work environment that is comfortable and free of glare. 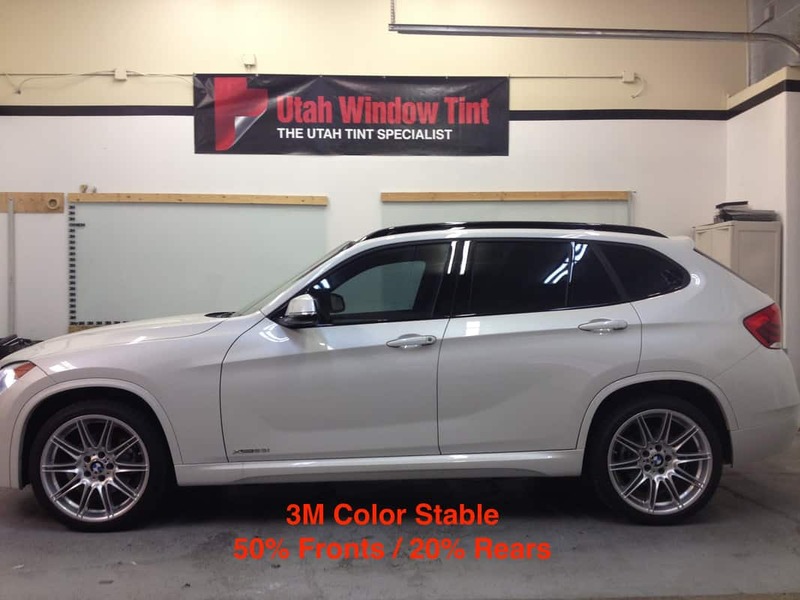 How can window tinting make you safer and more secure? You might be surprised!